HEO began demolition of the Dove Meadows Community in 2003 in order to transform this community into what today is known as Sunset South. With financing through a HUD Upfront Grant, 130 single family affordable homes were constructed at this site and completed on time and within budget. All homes were sold and the last new homeowner moved into the neighborhood in June, 2006. 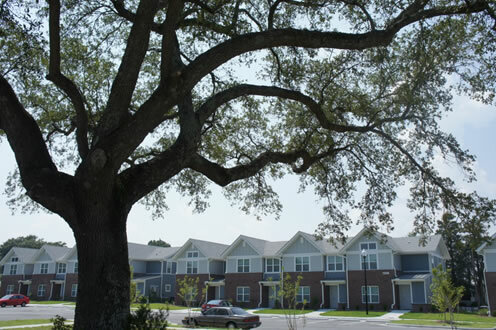 Homeowners in this development must follow restrictions set forth by HUD regarding refinancing and re-sales. 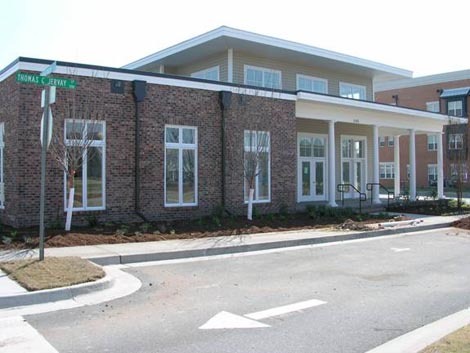 HEO completed the construction of the Community building at the Robert S. Jervay neighborhood. The building was completed in early 2006. The 2,974 SF building is located at 1088 Thomas C. Loop at the heart of the Robert S. Jervay Community and contains offices, kitchen, and laundry facilities, computer room, and a gathering area. HEO has developed fifteen single family homes along the perimeter (8th, 10th, and Meares Streets) of the Robert S. Jervay Community. 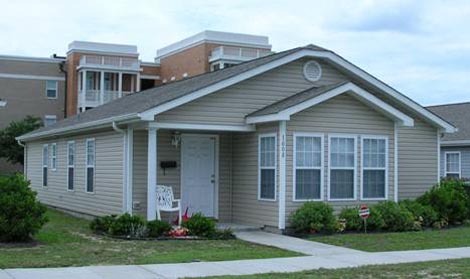 These three bedroom, two bath homes feature many standard features such as a refrigerator, stove, dishwasher, carpeting and vinyl flooring, sodded lawns and landscaping, blinds, etc. There are homes currently available for purchase and are in move-in condition. 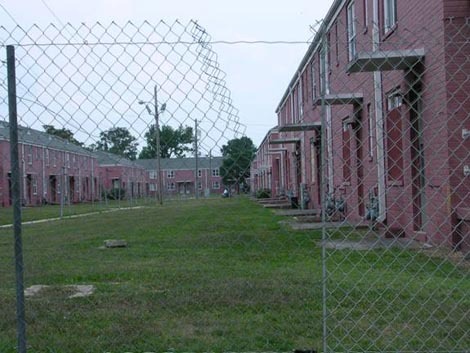 HEO began demolition of the former Taylor Homes in 2005 in order make way for the new Low Income Housing Tax Credit (LIHTC) properties of Robert R. Taylor Senior Homes and The Pointe at Taylor Estates. Future development at this site will include Taylor West, a proposed 48 unit public housing development with townhouse style design. Construction for this development broke ground on May 10, 2007. Robert R. Taylor Senior Homes has three stories totaling 116,231 SF and is a Low Income Housing Tax Credit (LIHTC) project. There are 96 units targeting independent adults over the age of 55. Amenities include two large gathering rooms, a library, television, room, multi-use dining room area, exercise, computer and craft rooms, sitting areas, screened porches, outdoor gazebos, two elevators, and garden plots. This project was completed on time and within its budget and received Certificate of Occupancy in September 2008. All units were fully leased by December 31, 2008. The Pointe at Taylor Estates is a 48-unit family apartment complex consisting of two residential three story buildings and a separate community building, complete with a computer center, gathering room with television, and kitchen and office areas. Construction began in June 2007 and was completed on time and under budget. 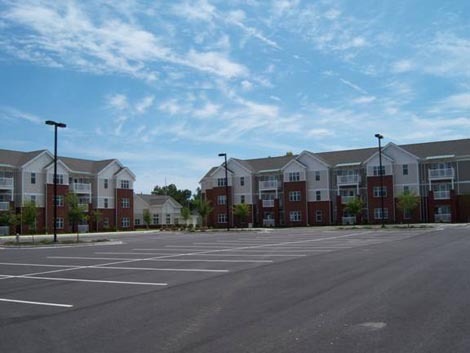 Certificate of Occupancy was received in July 2008 and all units were fully leased by October 31, 2008. 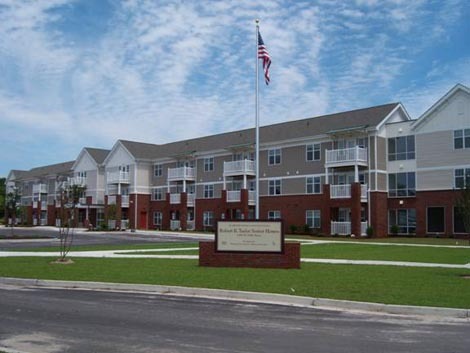 This development is also a LIHTC project through North Carolina Housing Finance Agency. HEO, Inc. was awarded funding in July, 2009 from the North Carolina Housing Finance Agency for the construction of this Housing 400 Initiative property. Jervay House consists of eight one-bedroom unit apartments located at 814 Virgie Rhodes Lane and is a part of the larger Robert S. Jervay neighborhood. These rental units are designed for tenants with disabilities who receive a disability income which is at or below 30% of the area median income. Community laundry facilities and individual parking is available to the residents. Construction was completed in December, 2011. 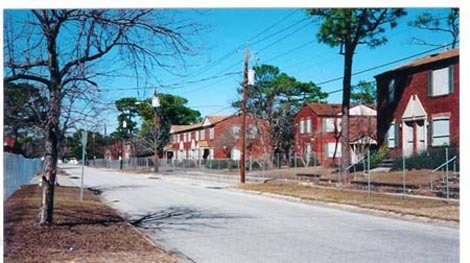 New Brooklyn Homes is a 48 unit public housing development located at the western portion of the Taylor Estates community at the corner of 4th and Nixon Streets in downtown Wilmington. 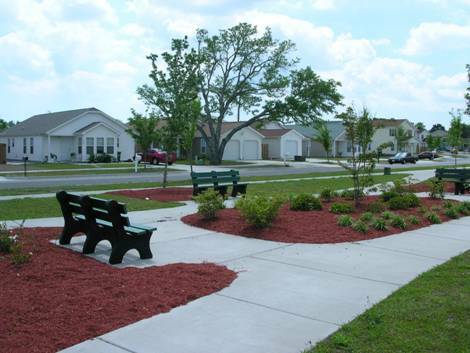 This project was funded with low income housing tax credits awarded through NCHFA’s competitive application process and CDBG funds received from the City of Wilmington. 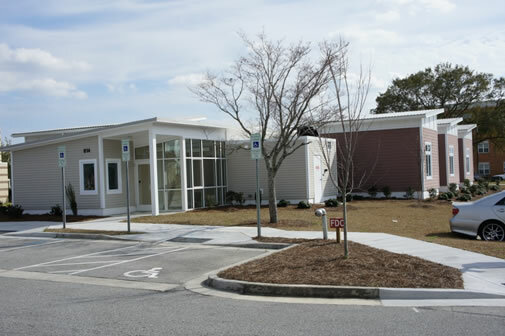 Site amentities include a picnic shelter with tables and grills, tot lot playground, gazebo, and a community building containing a television viewing room, exercise room, computer room, and fully functional kitchen. Construction was completed in June, 2011.